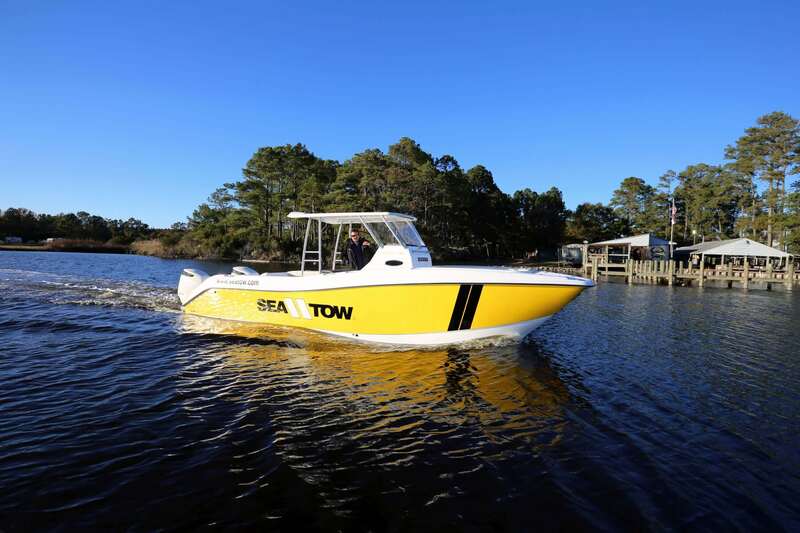 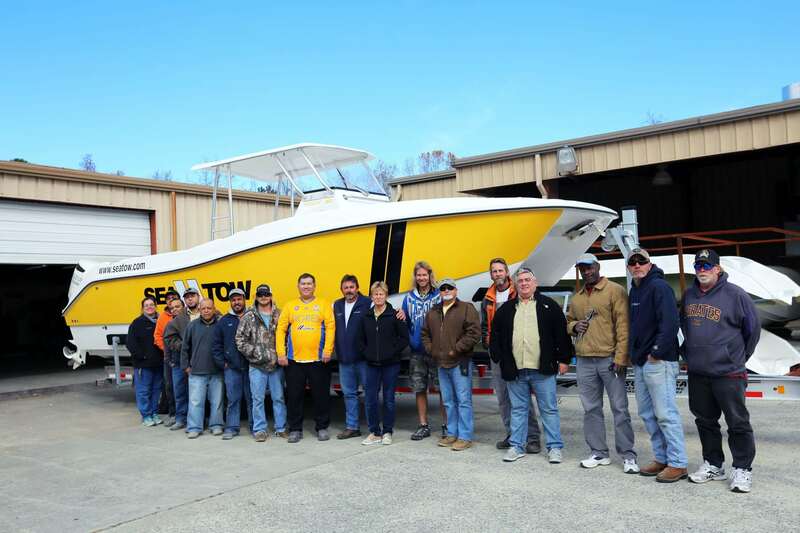 Sea Tow International, a leading boater assistance service with 100 franchises serving more than 300 ports in the United States, is now collaborating with Hysucat, the preeminent hydrofoil supported catamarans builder. 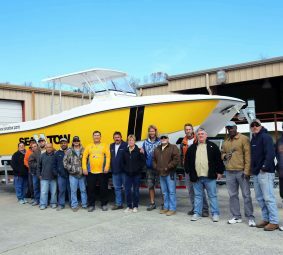 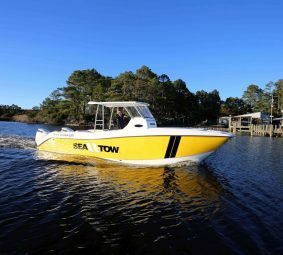 The first contract between Hysucat and Sea Tow includes a two-boat order for one Hysucat 28 RIB and one Hysucat 30 center console constructed using the patented asymmetrical catamaran hull and equipped with the latest in innovative marine propulsion, electronics, accessories and safety equipment. 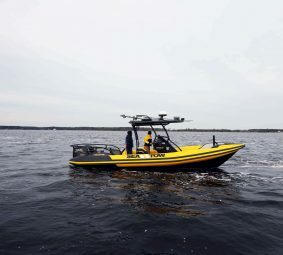 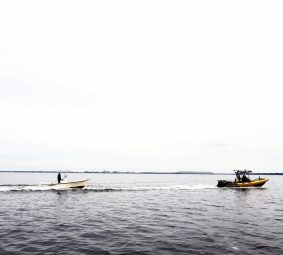 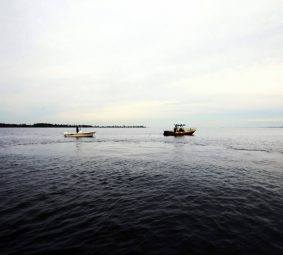 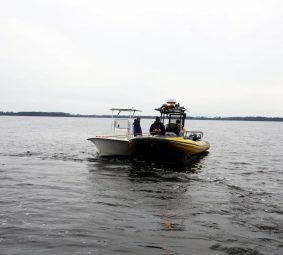 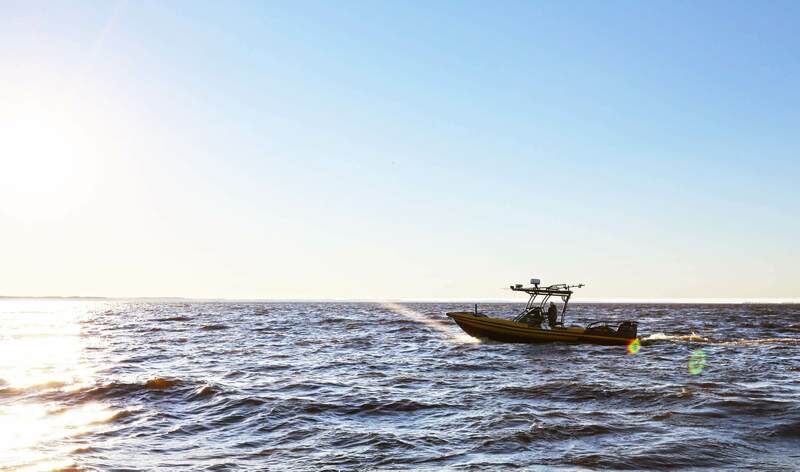 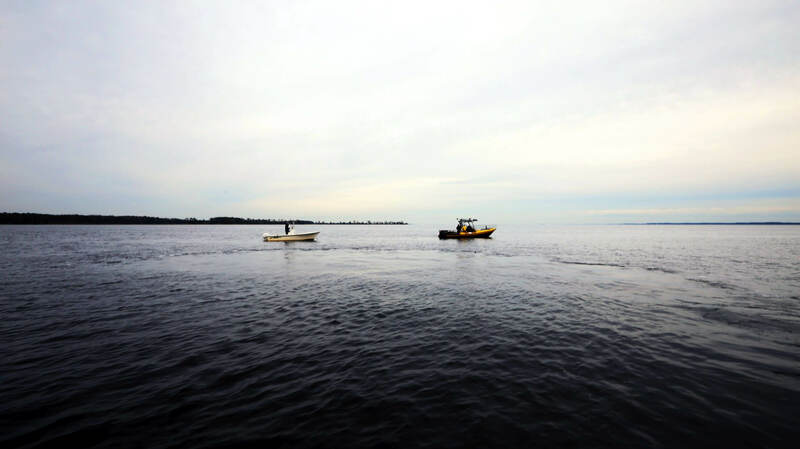 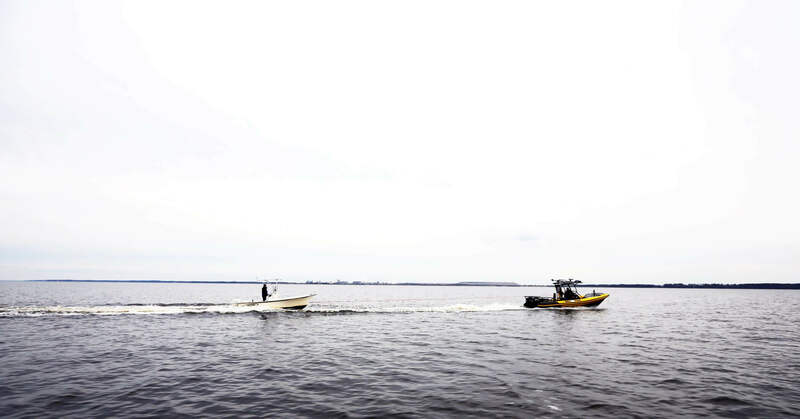 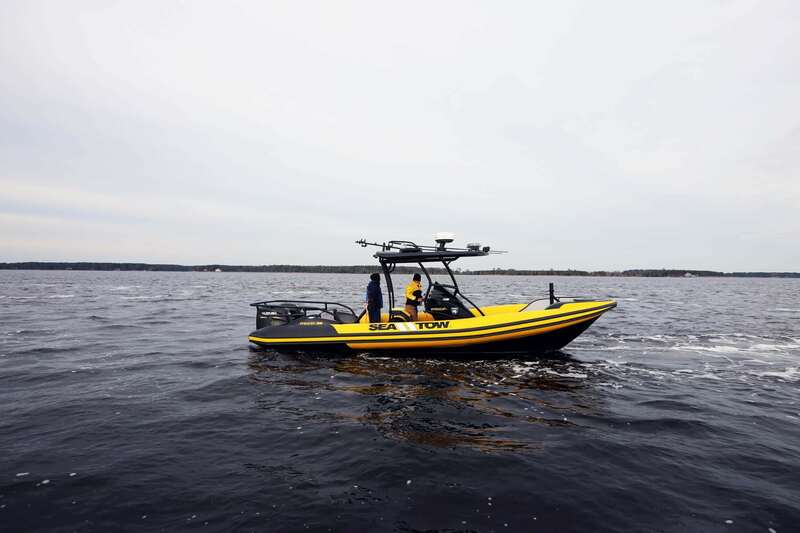 The design and performance of Hysucats make them ideally suited for Sea Tow 24/7 marine services, which include salvage, vessel recovery, environmental cleanup, and catastrophe response. 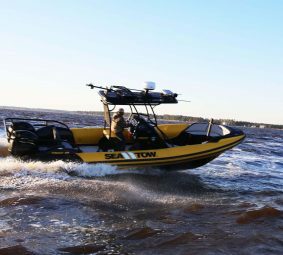 Built in centre console, fast RIB, water transport and military models, the Hysucat offers the best features of a monohull and a catamaran combined. 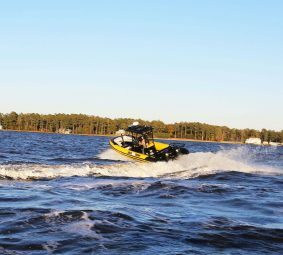 At high speed, the boat rises out of the water, yet is extremely stable. 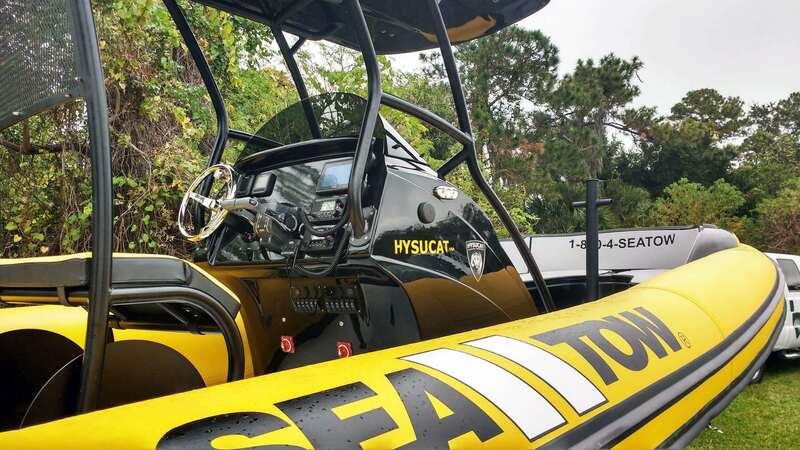 The Hysucat is more efficient and can run with smaller engines than an equivalent-sized monohull. 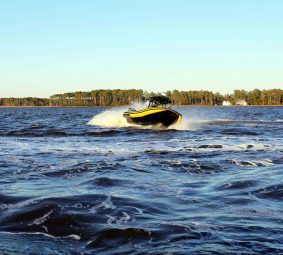 As well, the technology at the core of the Hysucat brand also enables safe, high-speed performance in excess of 70 knots. 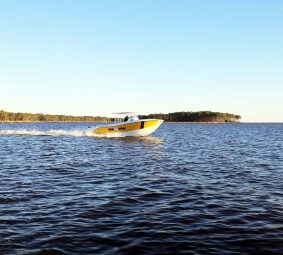 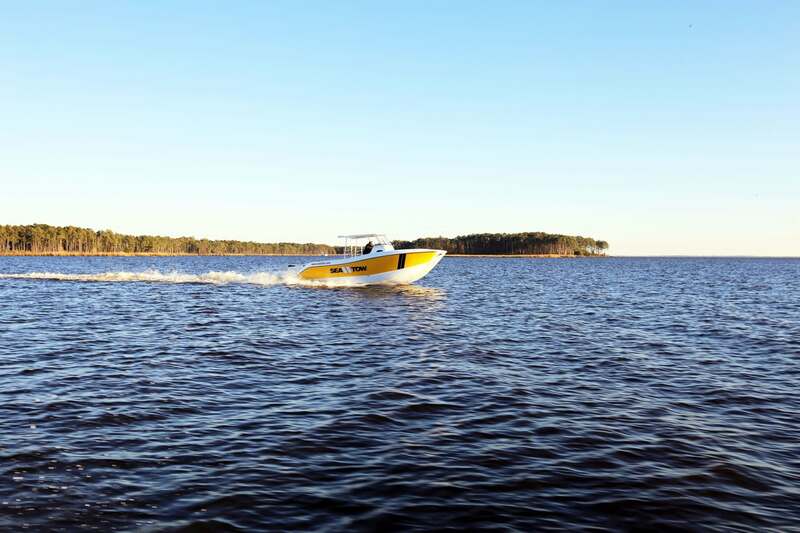 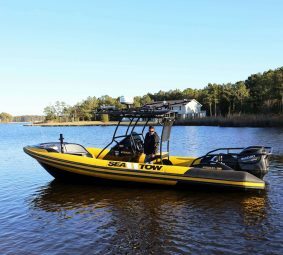 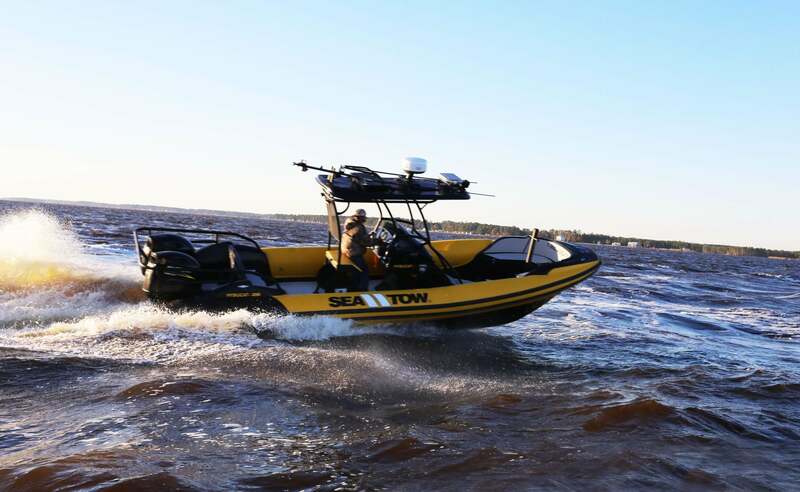 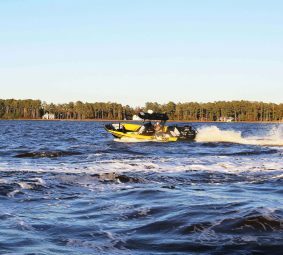 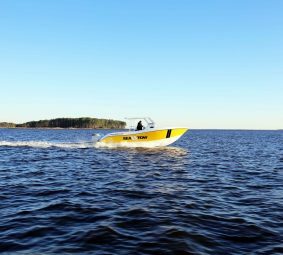 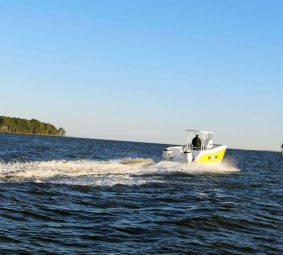 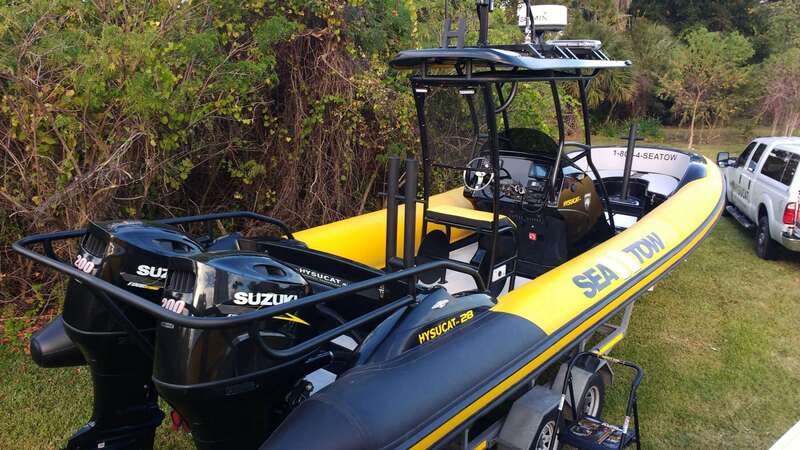 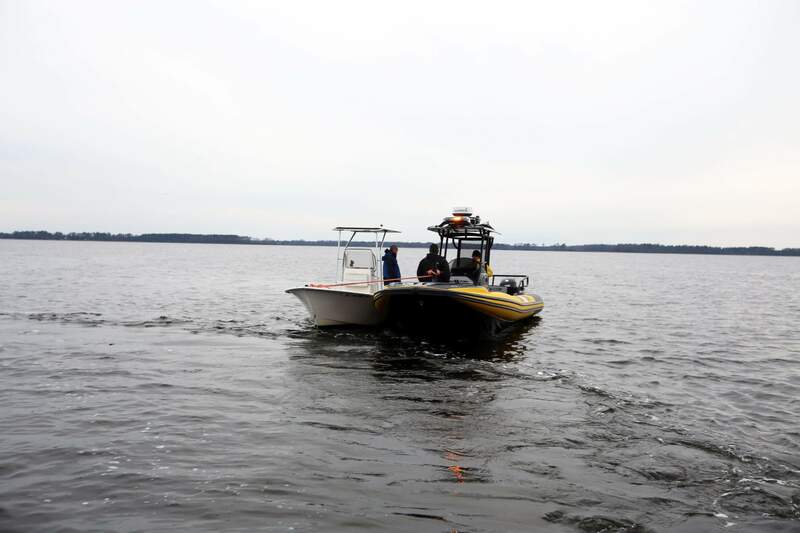 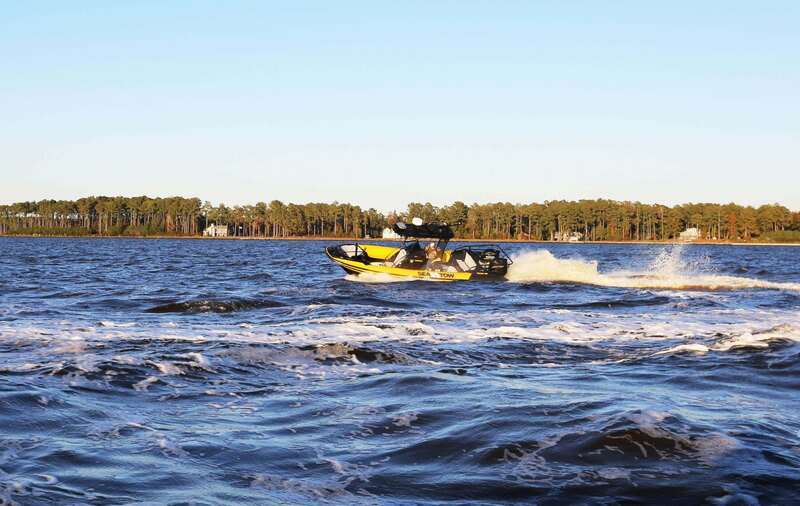 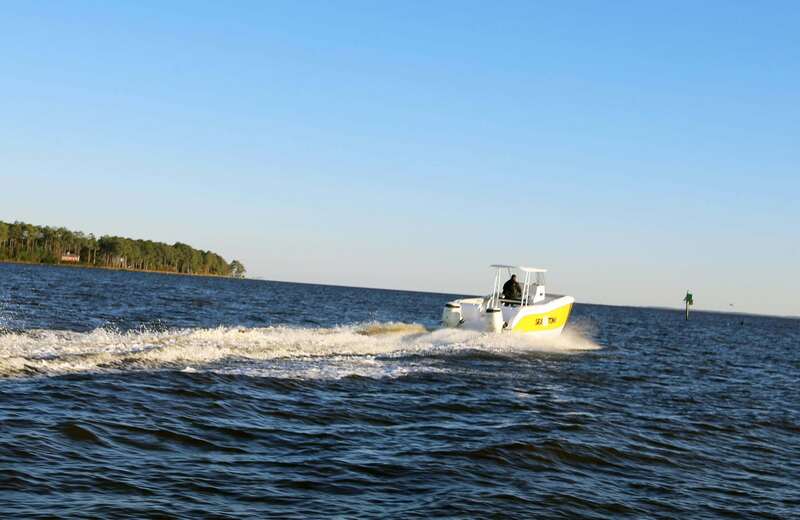 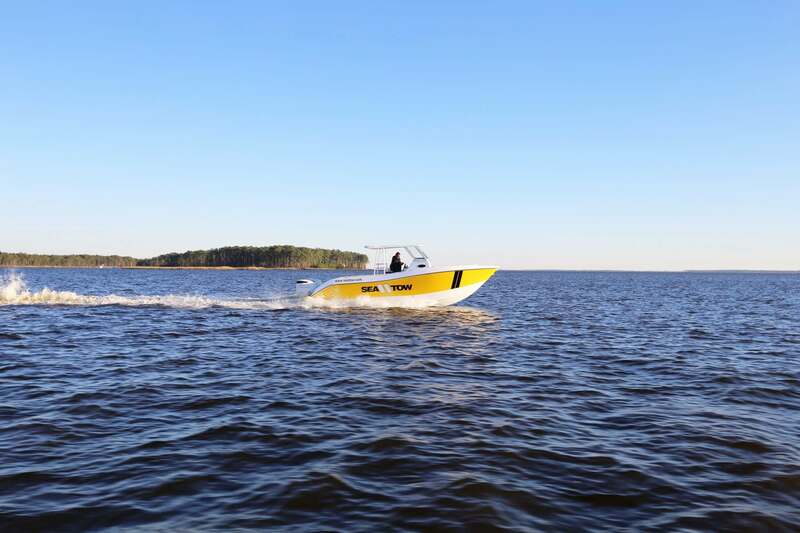 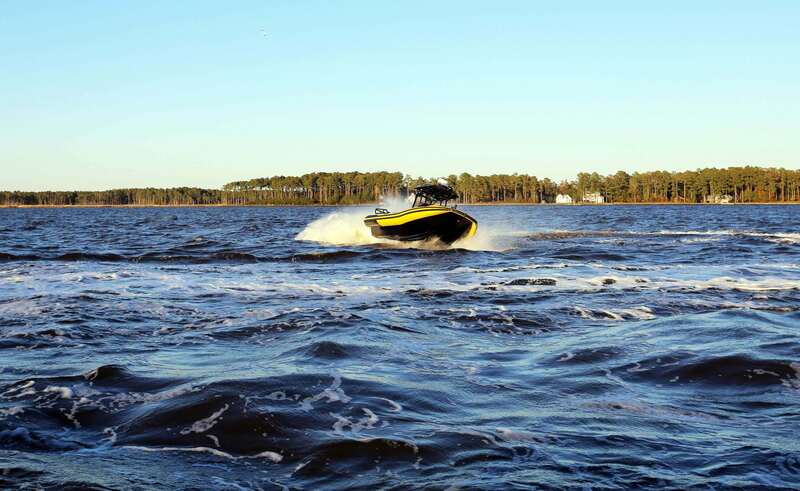 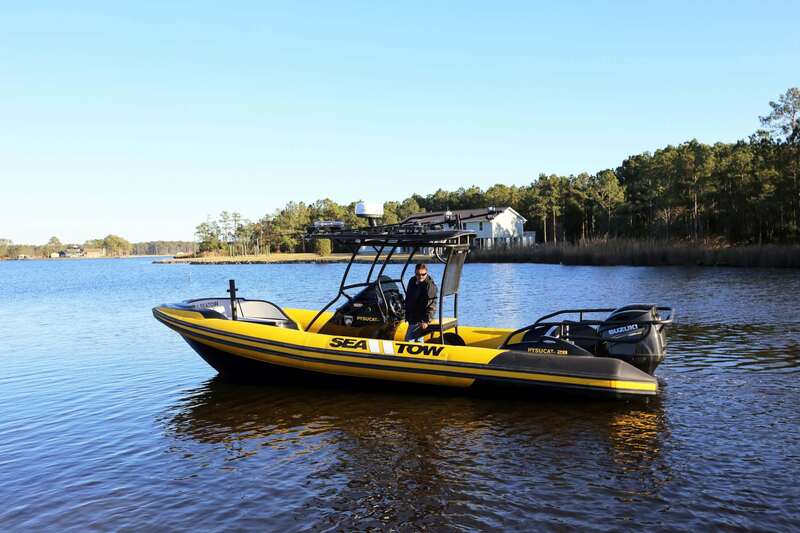 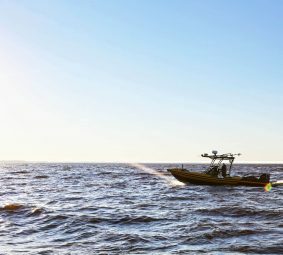 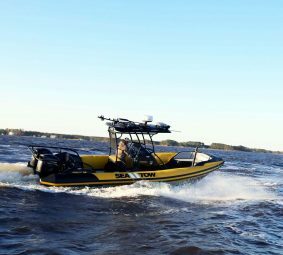 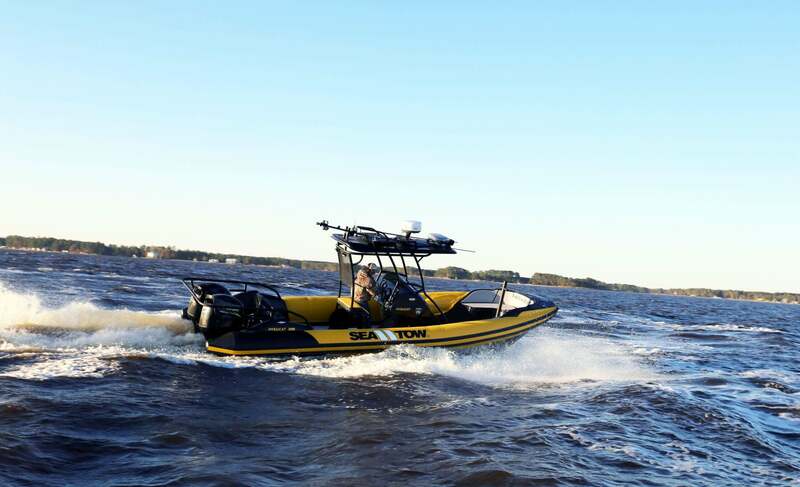 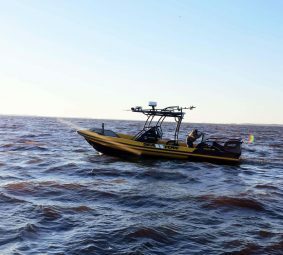 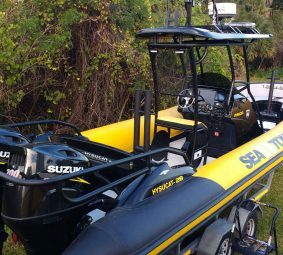 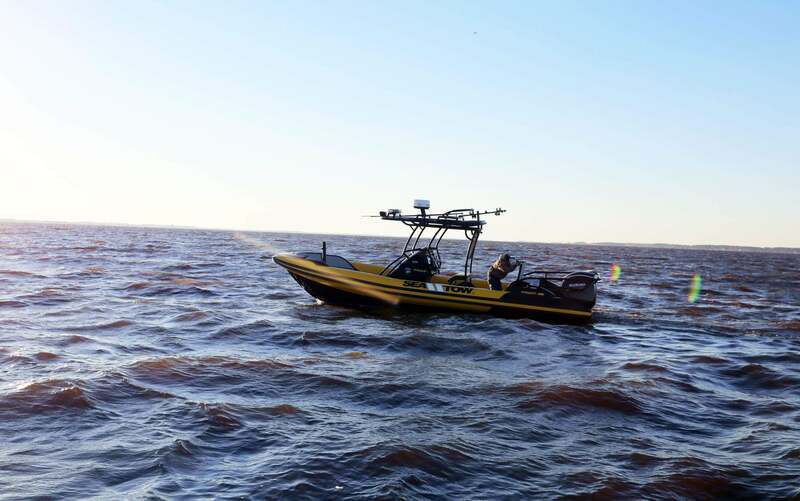 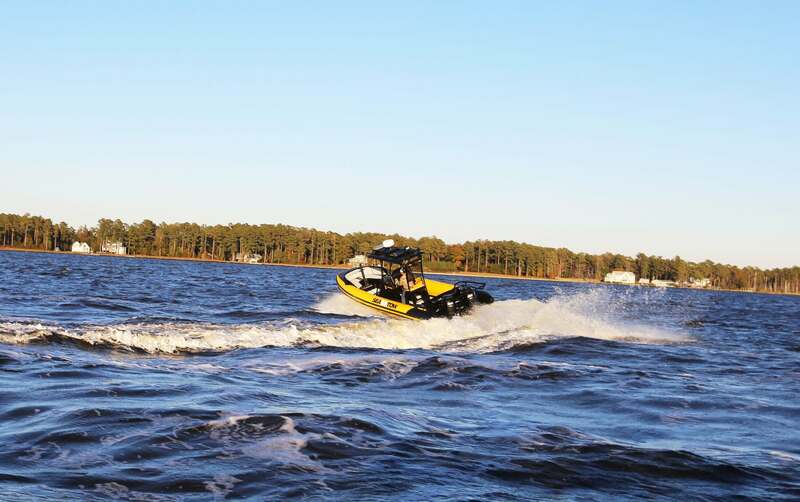 These boats are ideal for the range of Sea Tow assistance, which can exceed 50 miles offshore and farther. 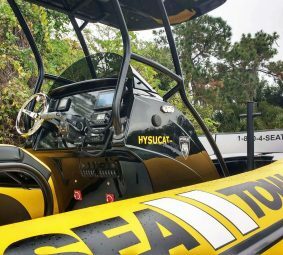 Hysucats load-carrying capacity makes its models perfect for water transport, taxi operations, sea rescue, and towing operations.